Searching for a five star Coach / Bus touring experience? 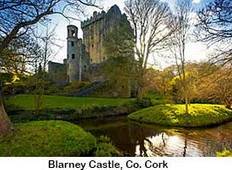 Look no further, as our Luxury tours of Europe Castle will allow you to discover exceptional destinations such as Dublin and Cliffs of Moher. Taste the adventure and discover new cultures while enjoying premium services and facilities. 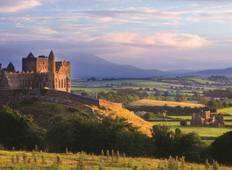 "August 2017 If you want to tour Ireland, CIE is the way to go - period. The tour..."